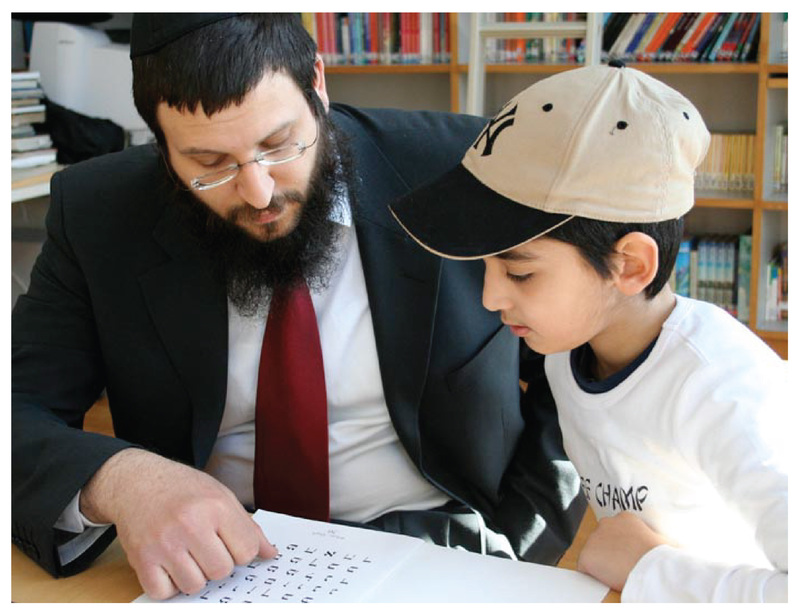 "As Director of Valley Chabad Hebrew School in Pascack Valley, NJ, I can say with certainty that the Aleph Champ Hebrew Reading program far exceeds any other program available in the US. 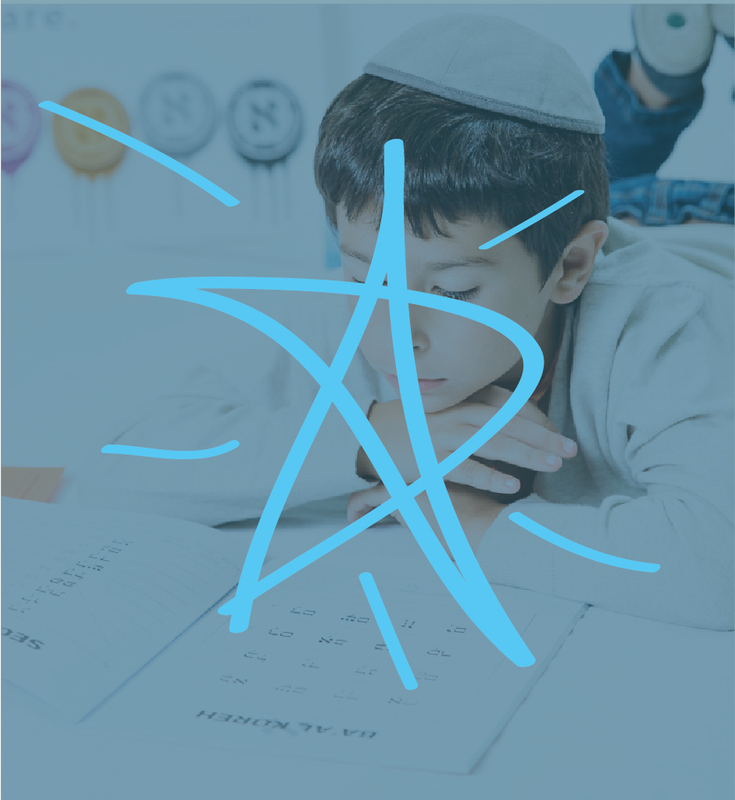 The clear and simplified manner which it uses to bring a student from one level to the next in Hebrew reading is far superior to anything else I have used or seen used prior." 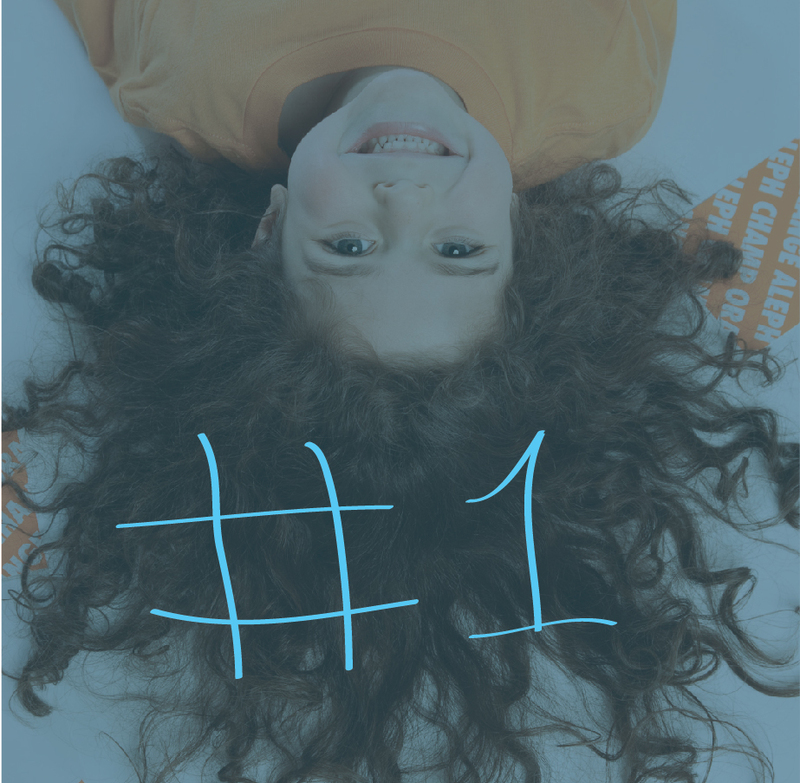 "Our reading program at Chabad Hebrew School this year is the best ever! Our students are extremely self - motivated with the Alef Champ method, and are progressing with speed and perfection! No one is falling between the cracks!" "The Aleph Champ program is fantastic- it has accomplished more than I could dream possible! Students are so motivated… passing several levels since we started just a couple of months ago- Thank you so much!" "Before Aleph Champ Hebrew reading was boring - BUT THEN...Aleph champ came along! Now its my favorite, I never thought that Hebrew reading could be that much fun!" "Aleph Champ has been a tremendous boost to my Hebrew School. I have never seen one system work so successfully with such dramatic results. The students are begging for more Aleph Champ time!" I would like to congratulate you on the wonderful Aleph Champ series. 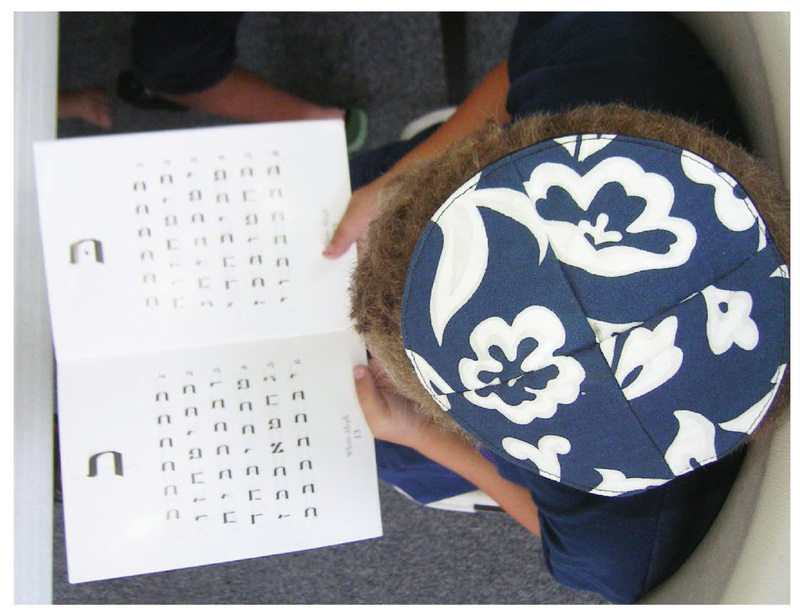 Our Hebrew school children love this new and innovative approach to learning the Aleph Bet. The students are really motivated to graduate through the various levels and earn their new belts. 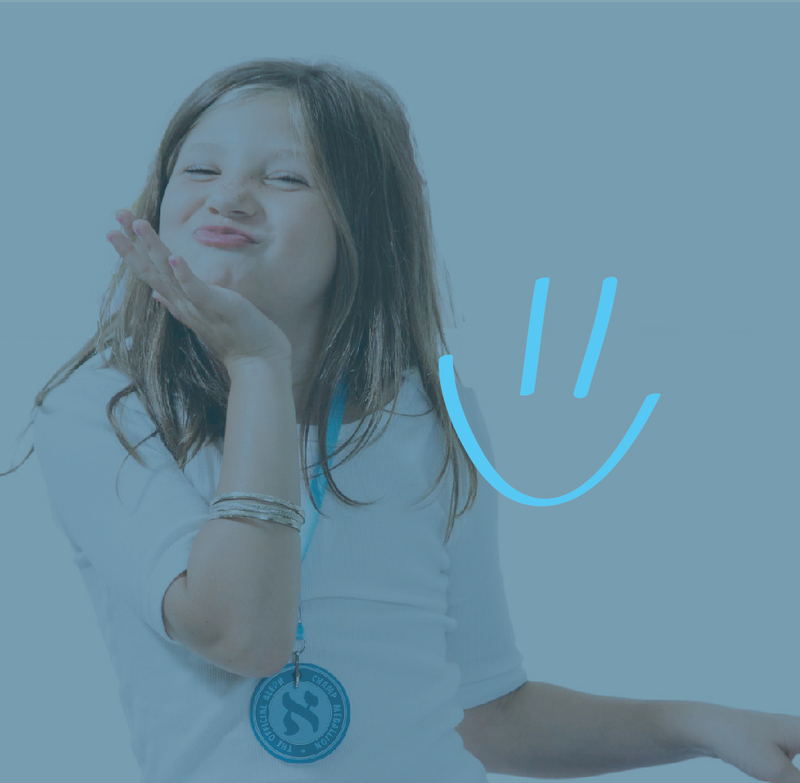 You’ve brought the fun and excitement back to learning. "Aleph Champ has changed the pulse of Hebrew School. Our children are so excited to study and advance to the next level. They practice at home, they practice in the car; we've never had this before!" 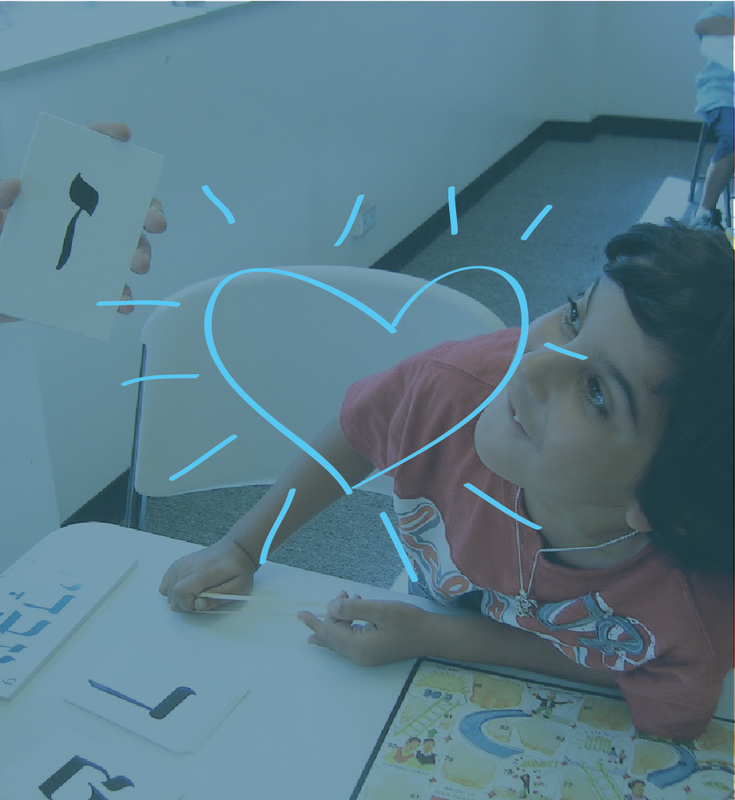 "Aleph Champ helped my son become a fluent Hebrew reader in less than a year. The simple, straightforward color-coded lessons and the clear, well-organized & compact textbooks made it easy for my son to practice reading at home, in the car, after school, before bed...whenever he felt motivated and inspired. The worksheets were lots of fun and very effective in teaching how Hebrew letters and vowels work together to make words. (My son especially enjoyed the exercises where Hebrew letters and vowels combined to spell English words.) The final few textbooks containing siddur prayers were a perfect culmination to the course and an effective bridge in my son's transition from Hebrew lessons to Shabbat services. After learning the prayers, my son began davening with much confidence and pride, applying what he learned to become a more connected and observant Jew. And by working with my son, helping him study and complete the worksheets, my own abilities as a Hebrew reader increased by leaps and bounds, and I, too, become more confident in my abilities to read siddur prayers and daven. 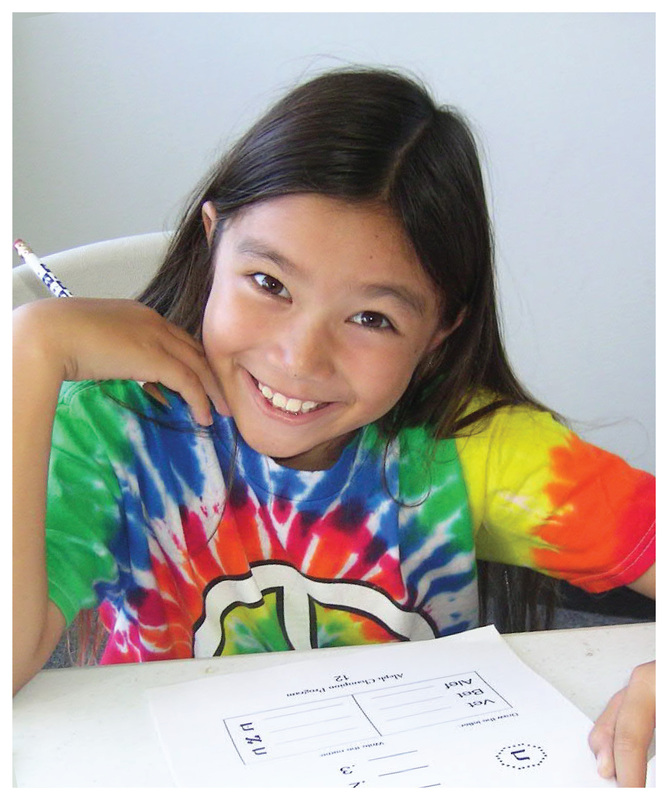 Aleph Champ is a fantastic program and our whole family has benefited from the experience!"